Our apparel shop is opens three times during the year. It is open during both weeks of open class and also during summer camp. Orders can be placed online through our apparel vendor. Students enrolled in the Boyle School will receive notification when the apparel shop is open. 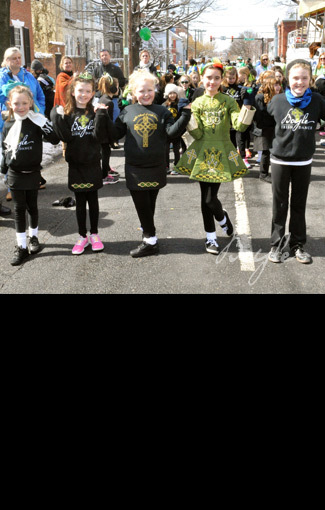 The Boyle School is a certified Irish Dancing School and a member of the An Coimisiun le Rinci Gaelacha in Dublin, Ireland. The School, almost 500 students strong, holds classes in Alexandria, Chantilly, Manassas, herndon and reston Virginia. For more information please call 703-791-0800 or e-mail dance@boyleschool.com. View our site map.